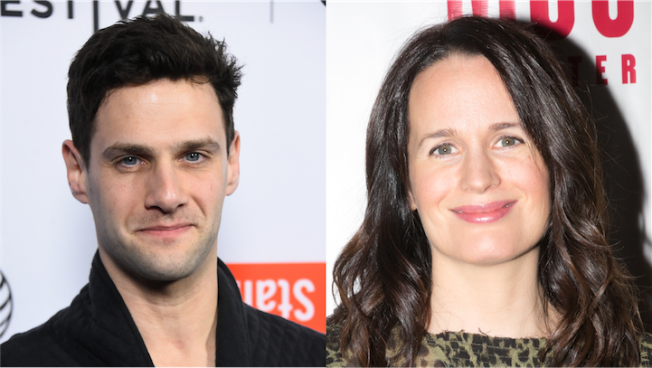 Justin Bartha and Elizabeth Reaser will lead the cast of "Permissions." Justin Bartha (“The Hangover” series) and Elizabeth Reaser (“The Twilight Saga”) will headline the world premiere of Robert Askins’ “Permission” at Off Broadway’s MCC Theater. Directed by Tony nominee Alex Timbers (“Rocky”), “Permissions” tells the story of a couple who decide to make Christian Domestic Discipline the foundation of their marriage -- only to quickly discover how that new moral code shakes up everything they knew. “Permission” begins performances at the Lucille Lortel Theatre on April 29, with an official opening night set for May 19. Its limited run is scheduled through June 7. Robert Askins’ other play, “Hand to God” is now in previews at Broadway’s Booth Theatre, with an official opening set for April 7. For “Permission” ticket information, visit www.mcctheater.org.